HomePosts Tagged "New Year Family Ski Trip Holiday"
Special for 2018 / 2019: 6 or 7 Nights, Your Choice! New Skier/Boarder – No Problem! Lessons Included! Perfect for Adults and Children! Ski, Spa, Hike, Snowshoe, Cross Country Ski, Toboggan and More! Famous Rustica Stadl NYE Party and Firework Show! *On NYE, the Rustica Stadl organizes a special event with a flat-rate ( extra costs) for “all-you can drink & snack” through to late hours of the night! Bubbly is included and it is the Party of the Year!!!!! Apartments, extended or shorter stay rates available. 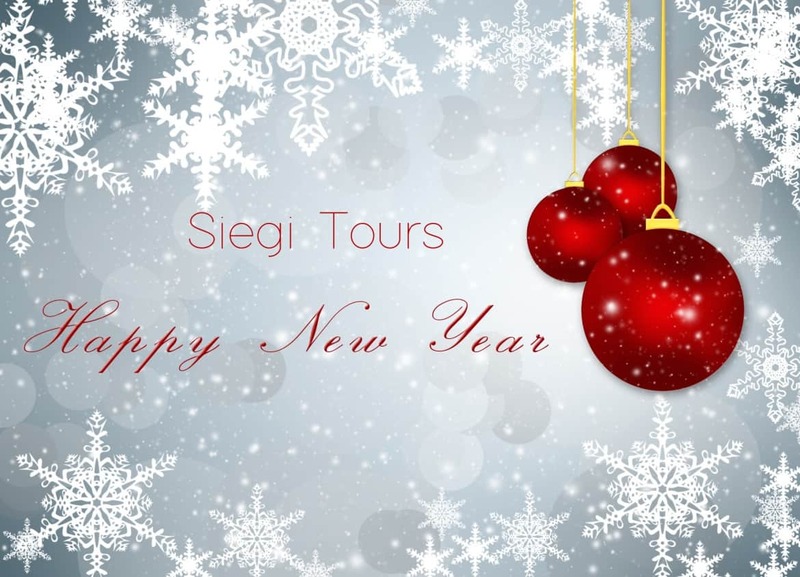 Fireworks to ring in the New Year!SIEGI TOURS is #1 In Austria for Winter Packages. Located approximately 40 minutes by car and by train from Salzburg, Sankt Veit im Pongau is a market town in the St. Johann im Pongau district of Salzburg. The Ski Amadé region of Austria is a network of 28 ski areas and towns that combined, make up the second largest ski area in Europe. Do as much or as little as you wish! We’re happy to help you plan your perfect Austrian Dream Holiday!